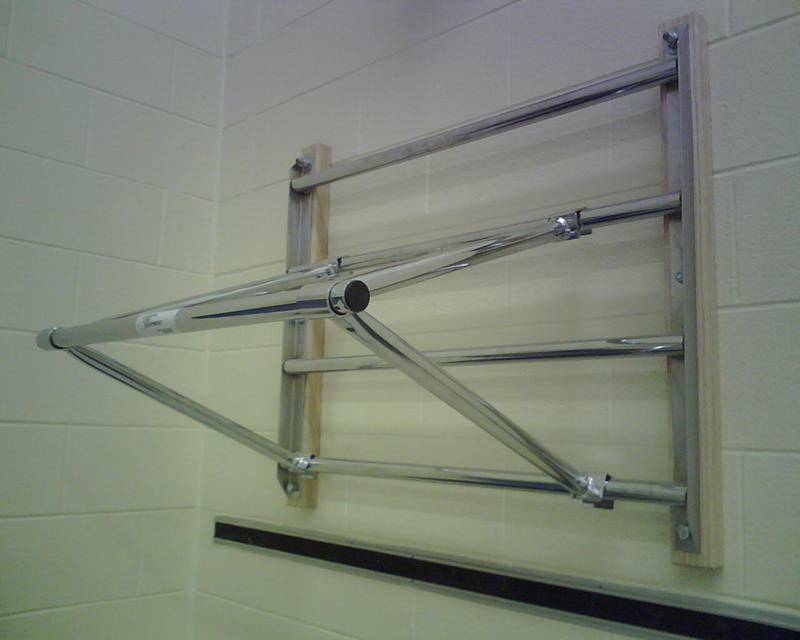 Wall Mounted wood frame with horizontal steel tubes..
Wall Mounted Adjustable Chin-Up bar. 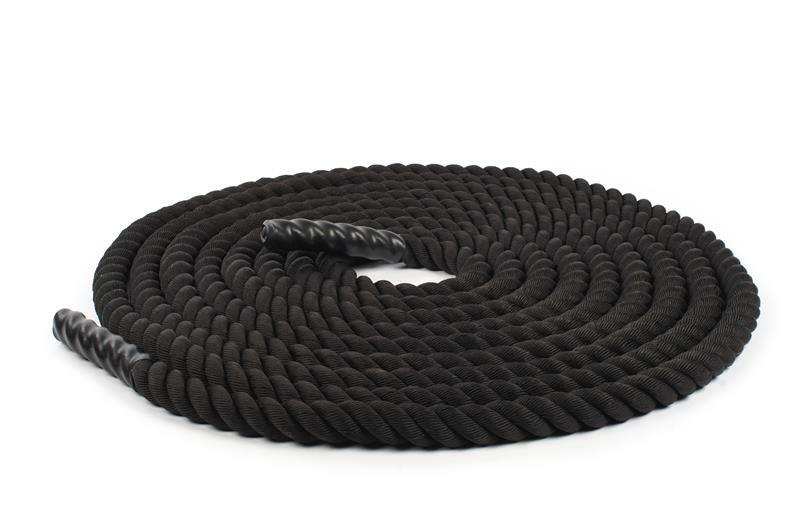 Climbing Rope for mounting to existing Climbing Frames. Wall mounted cleat for storing Climbing Ropes. Custom Chin up bars are perfect for, core training, building upper body strength or rehabilitation therapy. Our round steel rungs 32mm[1-1/4''] dia. provide just the right fit to your hand for a strong comfortable grip. Knurled tubing ensures perfect grip. Custom Made to fit your space. .
Wall Mounted Wood Peg Board. replacement Pegs 32mm[1-1/4"] diameter steel peg with rubber grip /pair. Ceiling Mounted Track for 4 Climbing Ropes.